Graham and Anne’s cruise and road trip experience. 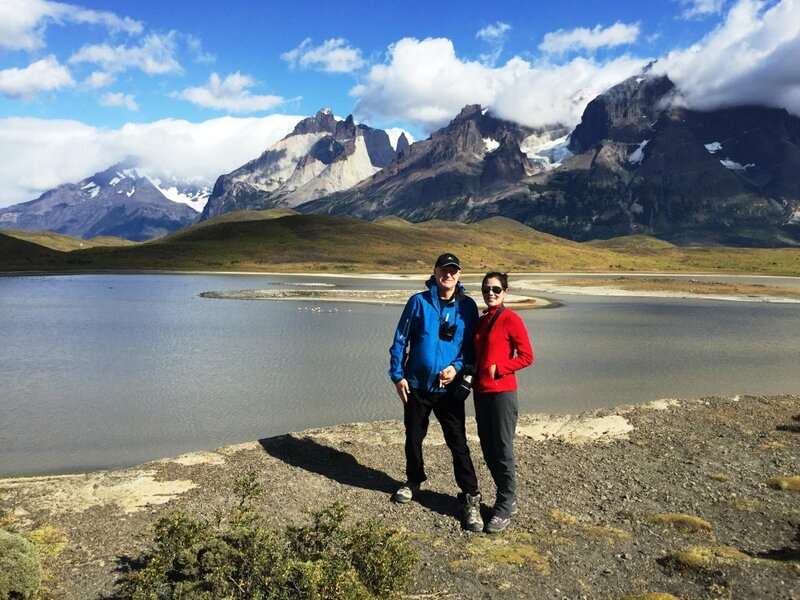 Graham and Anne returned from Patagonia in February where they enjoyed a cruise as well as a road trip. Here they tell us all about their experiences and how Swoop helped them on their way. How did Swoop Patagonia help you plan your trip? You gave lots of advice in the planning stage, with several options to consider but left enough for us to feel it was ‘our’ trip. You also had local knowledge both of the things to see and local contacts who could make arrangements for different activities. The Google session where we spoke to Luke on line enabled us to ‘put a face to a name’ and gave us confidence in your operation. You responded well to e-mails and kept us in touch with developments. We would recommend your company to anyone contemplating a trip to Patagonia. The hotels you specifically suggested: Amerindia, Aguas Arriba and Marianas were all good recommendations with which we agree. It was very well organised with a complete programme which we were able to take full advantage of. The ship, Via Australis was great –cabin the equivalent of 4 star hotel bedroom, and the facilities in terms of food, drink and programme were excellent. 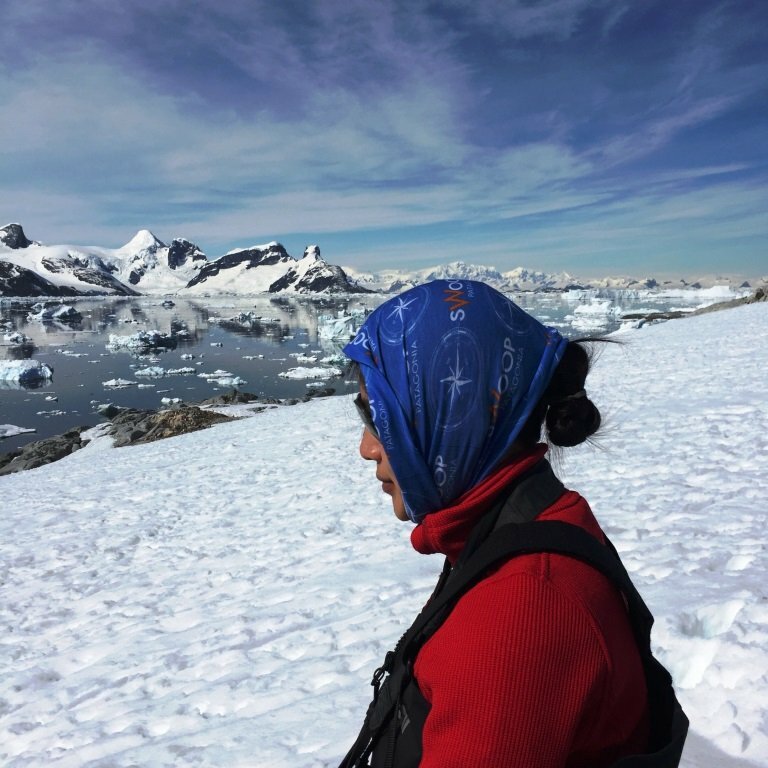 The excursions (twice per day) were the highlight and you need to be prepared to experience these to get full value –this means getting occasionally cold and/or wet. We were fortunate with wonderful weather, most of the time. Some of the excursions might have been unavailable (landing at Cape Horn) or a bit miserable in the event of bad weather so potential clients need to be aware of this. The guides were faultless –they were helpful and extremely knowledgeable. The briefing sessions were good at preparing the passengers and putting the excursions in context. The guides were obviously well-trained but they made every effort to help the passengers enjoy the experience. 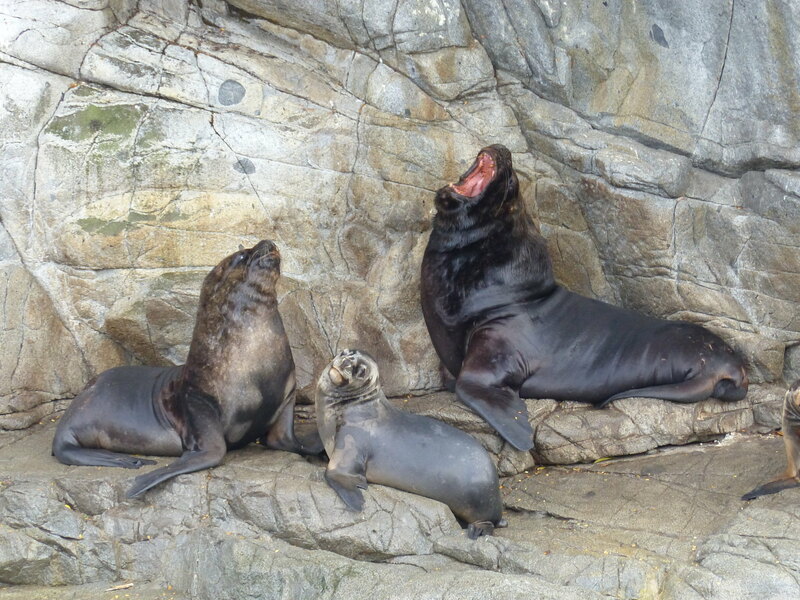 We felt that we learned about the flora and fauna, the history and the geology of the area. When we checked in on the morning of departure,we were perturbed to find that we had to sign a disclaimer regarding the potentially hazardous activities and possible difficulties if there was a medical emergency. In reality they were painstaking over safety and the care of the passengers, so this seemed unnecessary but it gave a poor early impression. The crew and guides could not have been more helpful. I can only think that this is a consequence of having some elderly (mostly American) passengers. Otherwise, as we had hoped this was one of the best parts of the whole trip! 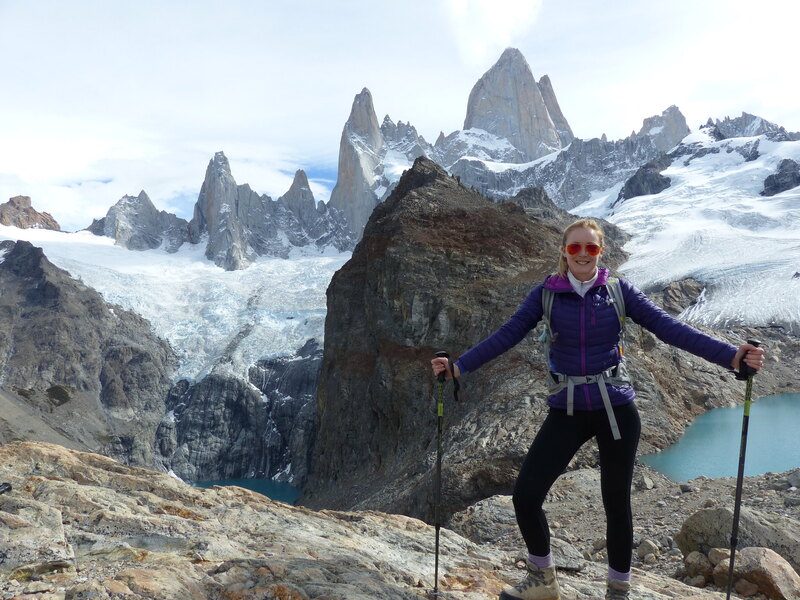 How was your time in El Chalten? We really enjoyed their itinerary. The bus connections and transfers were particularly helpful as this would have been difficult to organise locally and still keep to the same schedule. The Puerto Natales –El Calafate bus was delayed for a long time at the border (approx 2 hours) but the local taxi driver was waiting and allowed us to drop our bags at the hotel before the trip to Perito Moreno. 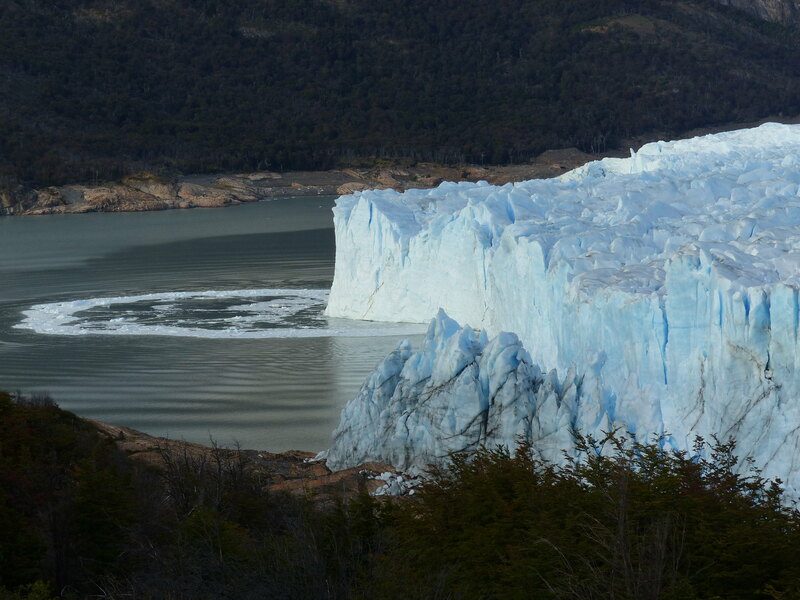 Although we had already seen a number of glaciers, we weren’t quite prepared for the scale of this one. Worth a visit. The hotels Sierra Nevada (El Calafate) and Senderos (El Chalten) were very comfortable, especially Senderos. However Aguas Arriba was in a different league –wonderful and probably the one place we would return to if we could.The food and service here was exceptional – it is difficult to see how they can improve on what they offer but clients need to be aware that its isolation means that the lodge may sometimes offer a more limited choice than some people expect (not us!). We were met promptly on arrival by the rep. The guided walk at El Chalten was interesting and Pablo, the guide, was again knowledgeable and keen to inform but also sensitive to the needs of the clients. The hosts of Aguas Arriba (Ivor and Pato) treated us like guests in their home and made us feel immediately comfortable. 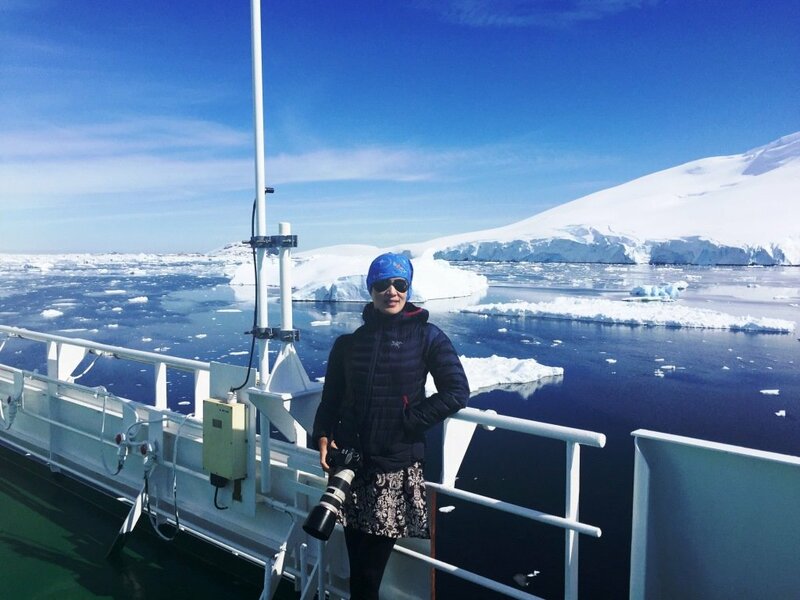 Pato took us out for two exhilarating walks (one lasted all day) and she was good company and proud to show off her locality including more glaciers, waterfalls and forest flora. We would have liked three nights at the lodge but this wasn’t available to fit our schedule, but we did enjoy the night in El Chalten too. (El Chalten seems a good alternative to Torres del Paine for which we couldn’t get our selected accommodation.) Overall, we would have preferred to have some sort of breakdown of costs within the overall price as we felt in total this was expensive, even allowing for the cost of Aguas Arriba. We got the feeling that Walk Patagonia were getting a good fee for a limited input. However, from our very positive experience we did feel it was worth it. How was your road trip? Jose, like all the guides we met, was fantastic but because this was his company we felt he really made an effort to ensure we enjoyed the trip. He was good company both on the drives and at the evening meals and always discussed plans for the next day, sometimes with alternatives. He was knowledgeable about the flora and fauna and the sights and this helped us to appreciate the surroundings more. He was very calm and good natured and we enjoyed talking to him about his life in Argentina. .
Jose had planned an interesting schedule and knew the area very well. Once or twice we weren’t able to carry out the plan e.g. one of the national parks had restricted opening, but Jose was still able to provide interesting days and he was always ready to adapt his schedule to suit our preference. 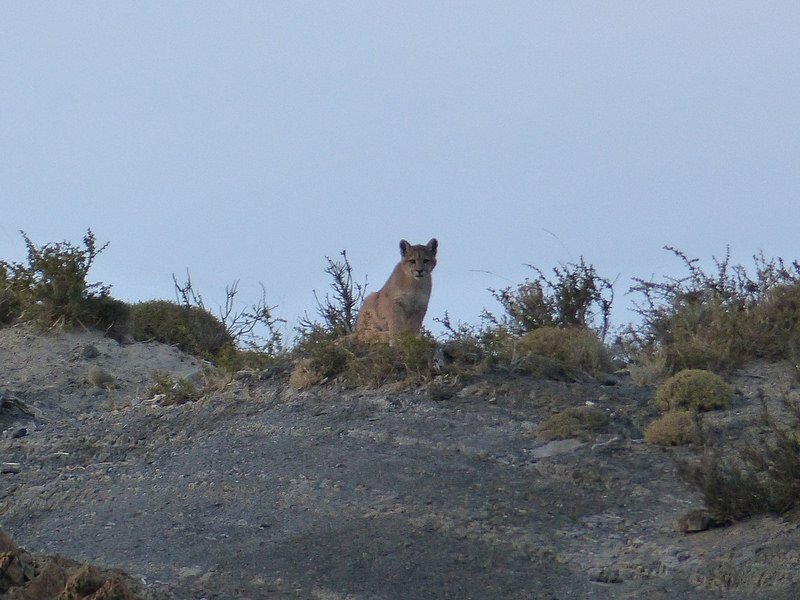 As we expected, two of the days were long drives but this didn’t really affect us –there was usually lots to see. Jose coped very well with these and there is no real alternative in terms of the mileage you need to cover and the distances between stopping places. The ‘days off’ were really interesting and took us off the beaten track to places that we would have been unable to find if we were on our own. We felt that we were seeing some of the real Patagonia. The scenery and sheer wide open spaces were amazing, especially compared to our home in the south of England. If anybody was contemplating a Ruta 40 trip on their own they need to be aware there are still significant amounts of ripio so you would need a 4WD especially to visit some of the places off the main road. We found the projected hire charges for a self-drive vehicle with drop off at Bariloche were exorbitant and Jose therefore presented good value, particularly when we shared the cost with another couple. We wouldn’t hesitate to recommend Jose, although it was good fortune that we got along very well with the other couple. Do lots of research (with Swoop’s help) so that you know what to expect, what to look out for and what alternatives there are. We would have liked to visit Iguazu falls but couldn’t fit it in –you need to appreciate the size of Argentina and the distances involved. From our son’s experience (cycling from Ushuaia to Bolivia!) we would also have liked to spend some more time in Chile –maybe Torres del Paine (which was on our original list) and the Carretera Austral which has different scenery and climate to Ruta 40. We left Jose at Bariloche staying at Hosteria Las Marianas probably the best small hotel we stayed in. We then went on to San Rafael by bus and spent a week there. This was also interesting and worth a visit –we met up with our son and his girlfriend here before bussing to Buenos Aires for the flight home. The overnight Andesmar buses we used were very comfortable (cama suite –so we were able to get a good sleep) but the food provided was terrible! and the loos were in a poor state by the end of a 14 hour bus ride. They are a good way of covering large distances if you can overlook minor inconveniences. 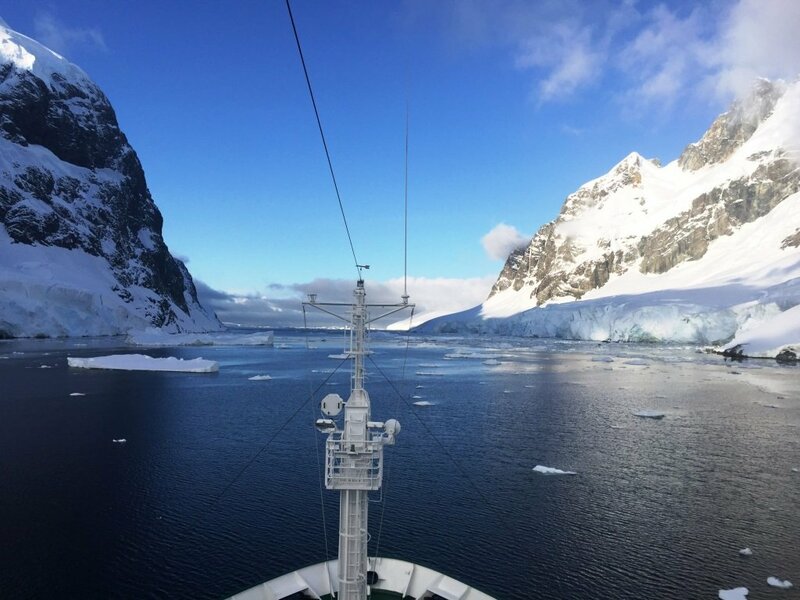 This entry was posted in Reviews and tagged Aguas Arriba, hotels, patagonia, Patagonia Cruises, Tours on 9th April 2014 by Luke Errington. 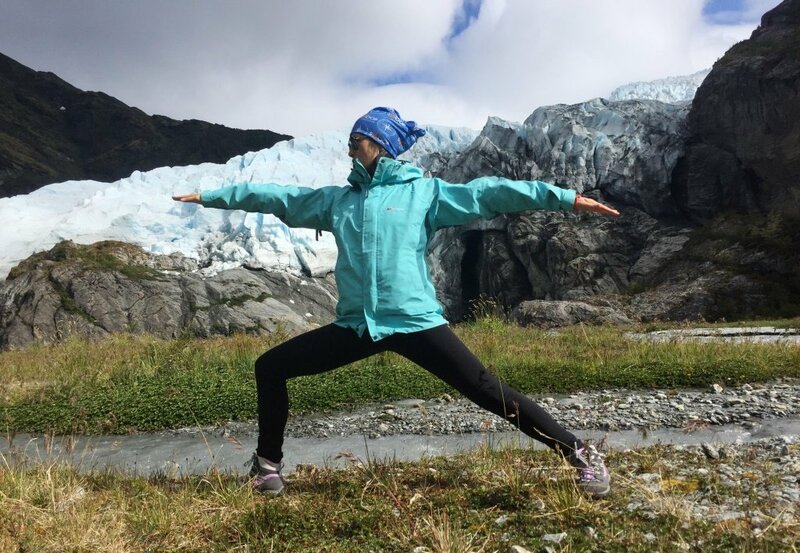 The 3 day Kayaking Trip and the Cruise from Punta Arenas to Ushuaia were probably the highlights… the kayaking for being a bit wild, and the cruise for being very luxurious but also in a wild place. On the kayak trip on Lago Grey we were close to an iceberg when it turned over. I think the guide was rather shocked as we were within about 5m of it! 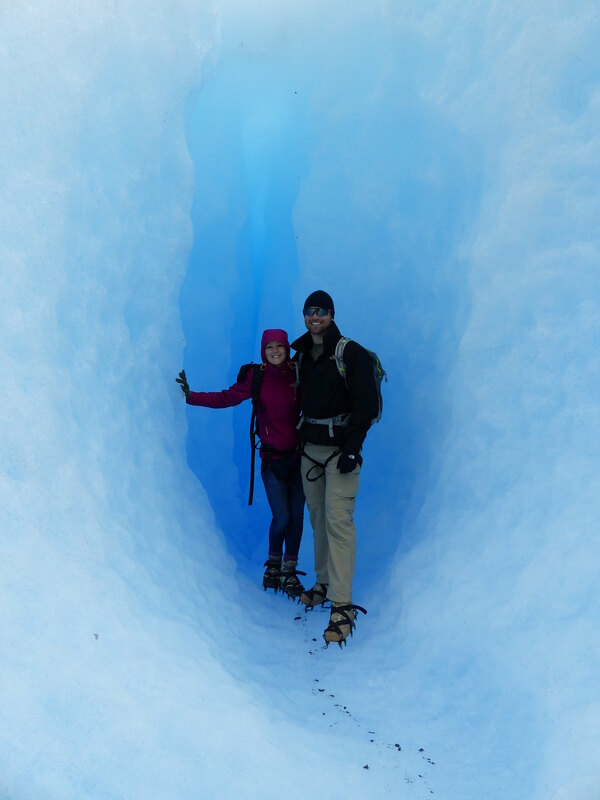 We started off in Buenos Aires (the only place that was hot), and from there we travelled to El Calafate, and on to El Chalten. We then headed back to El Calafate, and on to Puerto Natales, from which we took the W trek in Torres del Paine, and a Kayaking trip. Afterwards we headed to Puerto Natales, and on to Punta Arenas, from which point we took a Cruise to Ushuaia, and then headed back to Buenos Aires. How well did SWOOP PATAGONIA do helping you plan your holiday, and finding the best trips or operators for you? Very good – booking the kayaking through Swoop with a reputable company with good access to the lake was the most useful and didn’t cost much more (if any)* than the other quotes we had. *NB, you will not pay any more by booking through Swoop than you would by booking direct with a local operator. Read more about how we work here. How were the OPERATORS Swoop put you in contact with? Both the companies you put us in contact with (the Kayaking and Cruise companies) were very good. How were the other operators you found yourselves? Other operators were a little patchy. We found a great guide kayaking for a day in the Tierra Del Fuego national park but the kayaks weren’t very good (although the clothing was). 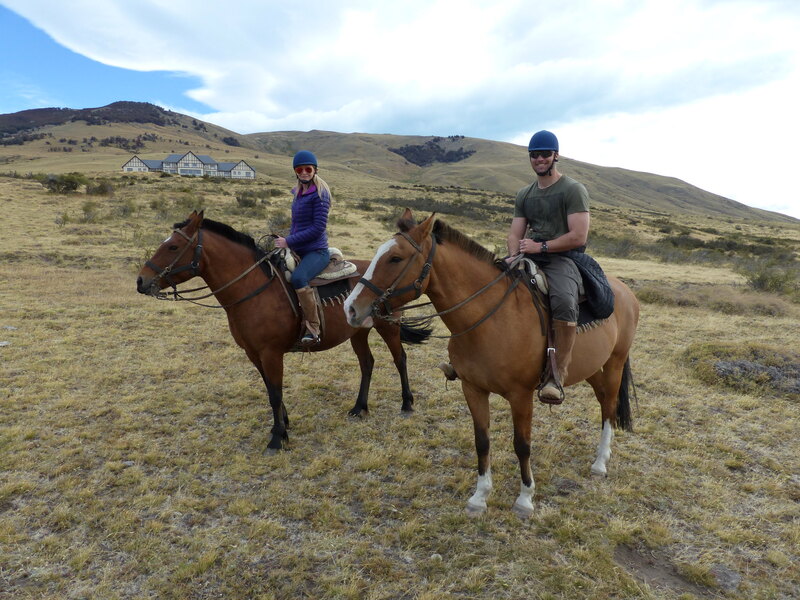 We also did half a day of Horse Riding which was OK but I really wanted to see the gauchos and how they managed the estancia and the landscape. That seemed difficult to arrange although Estancia Mercedes sounded the best but was booked up. Was there anything that you wish had happened DIFFERENTLY or not happened at all? -Traveling on Christmas day was a PITA. We had to leave at 4.30am and had a few hours kicking about El Calafate in the bus station as everywhere was closed. At least we managed to do it but getting information was a challenge (thanks for your help by the way – but it was pretty clear that the bus operators just made things up as they went along). Some buses were completely empty (e.g, El Chalten to El Calafate at 4.30am! on Christmas day 🙂 and others seemed to be fully booked so we had to run around to get a seat, even days in advance. 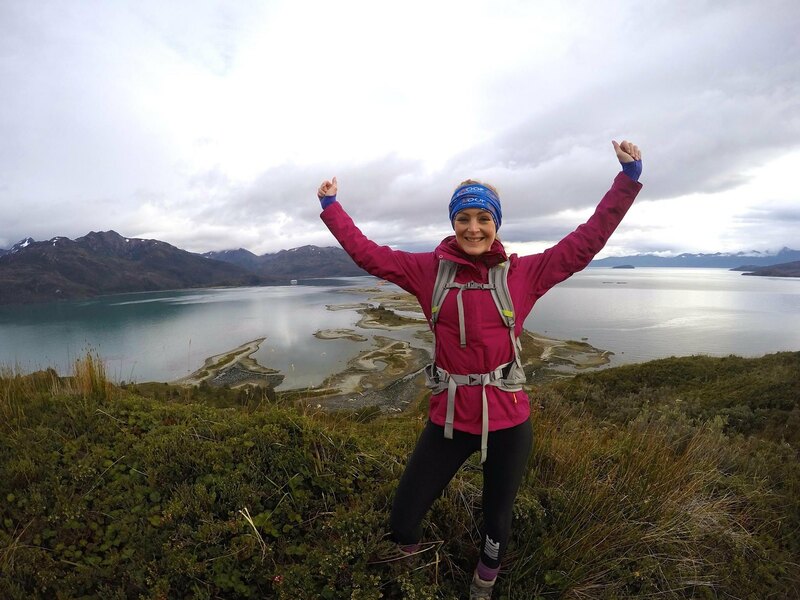 -We decided to book our W Trek in Torres del Paine independently [without Swoop’s support], and this was awkward…It was very unclear from the website we used if we could cancel or rearrange the bookings. On this trip we had a mix of tents and bunks, and availability was tight. But when we got there it seemed like certain guides were taking groups around who had booked late and companies must have been holding group bunk reservations, which we might have done had the procedure been clearer. The tents were pretty pants to be honest. Neither of us are very tall but we struggled to fit in the tent with a small amount of kit – and it rained and rained and the tent leaked – partly as kit was unavoidably touching the sides and the ventilation wasn’t very good. They ought to spend more money on them considering how much they charge. Also, Vertice’s huts were noticeably better than Fantastico Sur’s in the quality, warmth, food and service despite costing the same. In fact, accommodation seemed to be a lottery – for USD45 in Buenos Aires we got a huge posh suite with a kitchen but for USD135 in Ushuaia we got a pokey, noisy ground floor room that was somewhat dated. We booked both late due to the uncertainty with our plan. There is little correlation between price and quality. 2. Try and get up to date info – even the latest Lonely Planet Chile is pretty poor for accuracy, which was frustrating. 3. It is an expensive place to visit, everything and everyone seems to have a chunk of your money, taxes, booking fees etc. Planning a budget was difficult – they are not afraid to ask for tips! 7. I think I’d advise against travel over Christmas as it is windy, very busy, expensive (due to availability) and there is nothing particularly extra to see. If (when) we go again I think we’d wait until February or March. 8. It was very safe at all times and we never really got any hassle – even from the stray dogs. Some of that sounds a bit blunt but none of it spoiled the trip (or is any different to any of our other traveling experiences). We saw another person with a Swoop buff and they seemed very happy too. 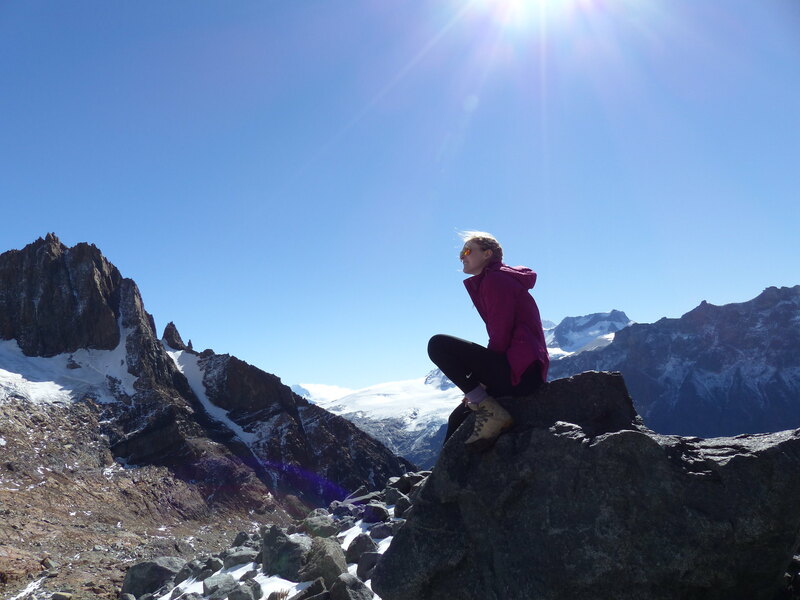 I’ll pass on your details to anyone who is interested in planning their own trip – I think you’ll hear from my mother once she has rounded up a few of her trekking buddies! 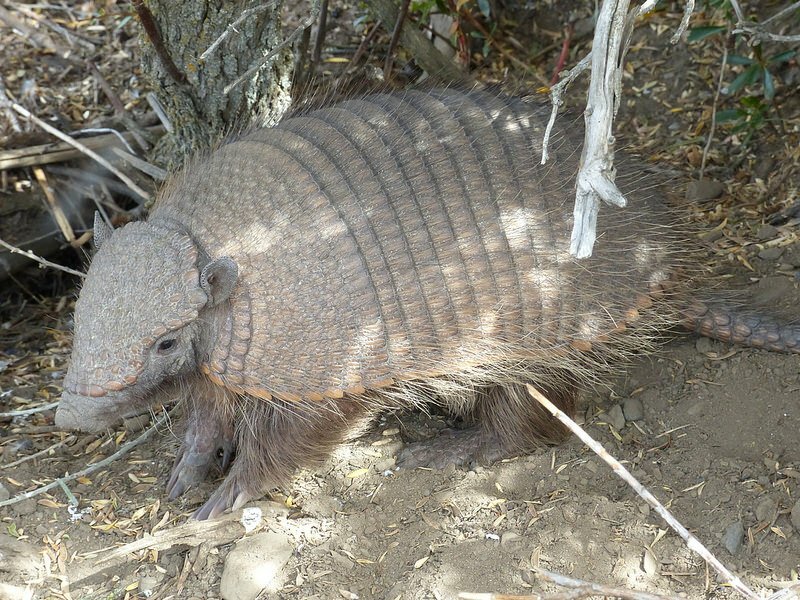 This entry was posted in Cruise, Reviews, Torres del Paine, Ushuaia and tagged accommodation, Antares, budget, Buenos_Aires, bus, camping, Chalten, Cruceros_Australis, Cruise, El Calafate, flights, Grey Glacier, horse riding, kayaking, money, Patagonia Cruises, Puerto_Natales, Punta_Arenas, Tierra_del_Fuego, Torres_del_Paine, ushuaia, W_Circuit, weather on 16th January 2014 by Luke Errington. The festive month of December is upon us and here at Swoop we have some fantastic trips and deals available that you can treat yourself to in the new year. Looking for an adventure in January? We have spaces available for an Original W Trek trip in Torres del Paine starting January 10th 2014. This is a really popular trek that is ideal for solo travelers looking to join a group. You’ll hike the complete W trek and stay in comfortable mountain huts each night. 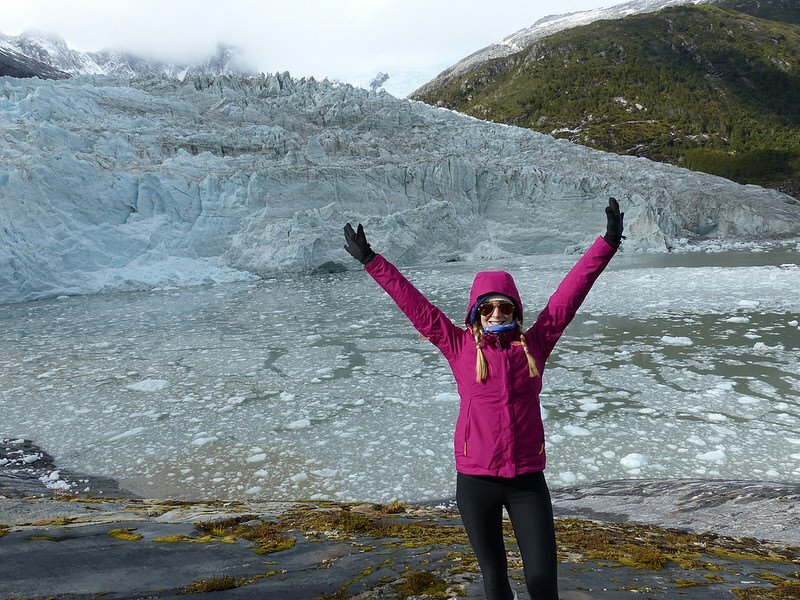 Within this trip you will visit the three main valleys of the park: the lookout point of the towers at the Ascencio valley, hanging glaciers at the French Valley and the Grey Valley and sail in front of the impressive glacier at the end of your journey. We also have spaces on the Fast track W circuit that starts on the 18th January this is a great alternative to the ‘W’ trek for those with less time. 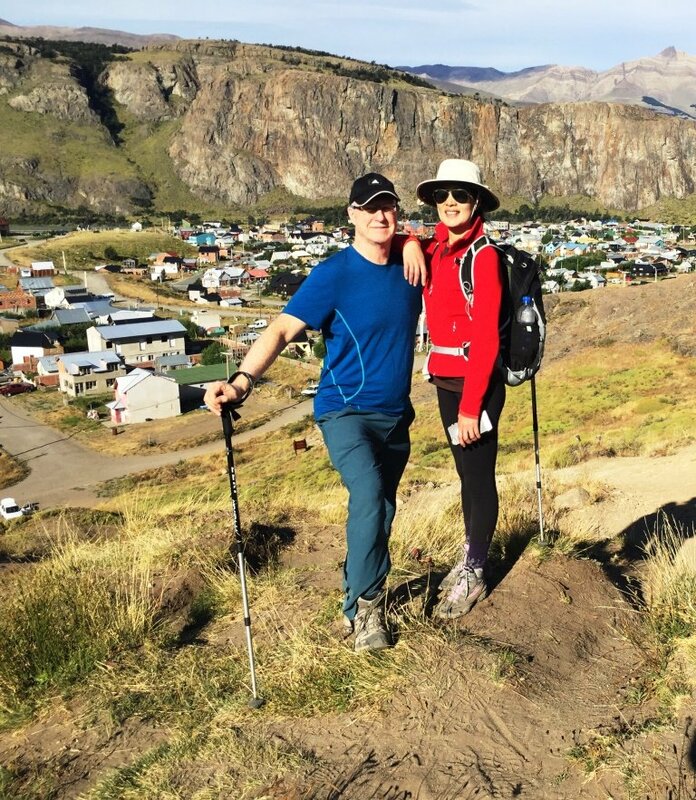 You start your trek and end it in Puerto Natales and it’s a faster and cheaper way to see Torres del Paine. You’ll be hiking with an experienced local English-speaking guide, and sleeping in a warm bed in the Refugio each night. For more information contact Luke. 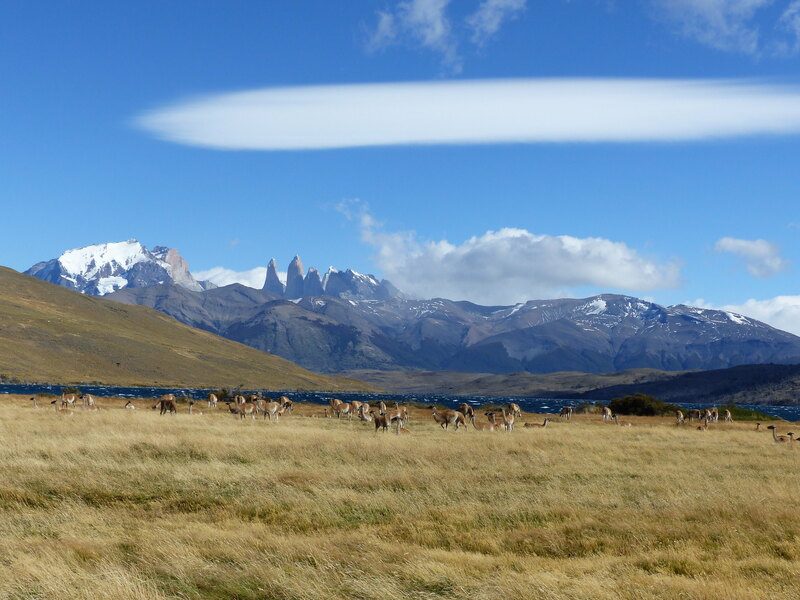 Book your 2014 / 2015 Patagonia cruise now to receive a 10% discount on the price. We are gearing up for our second Google Hangout. We had a great time on the first one chatting about all the things you can expect from a Patagonia trip. 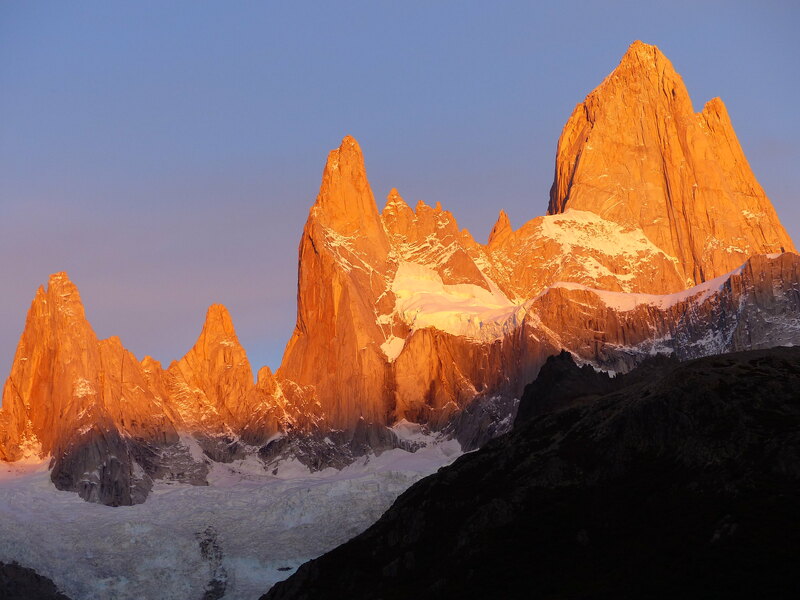 This time round were talking all things Torres del Paine , talk to Luke and our TDP expert Kerry about anything you want to know about the beautiful national park. 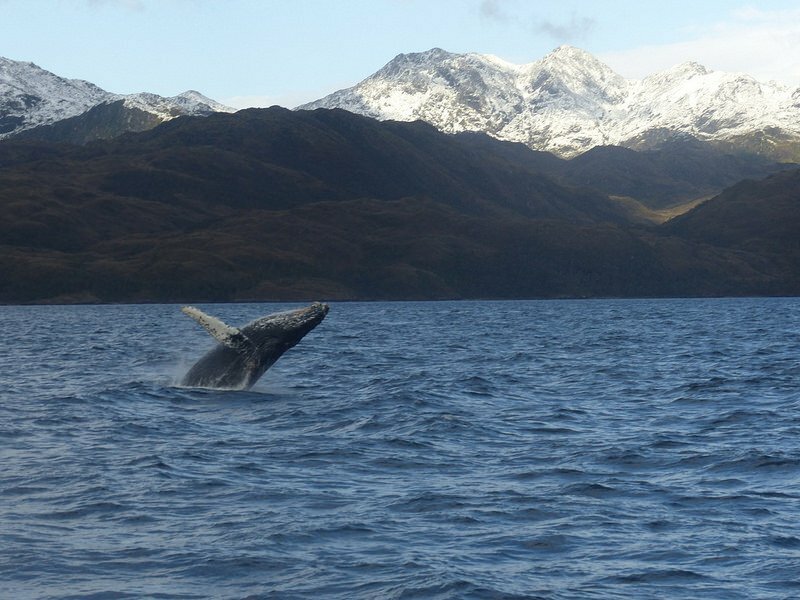 This entry was posted in Uncategorized and tagged adventure, patagonia, Patagonia Cruises, Tips on 4th December 2013 by Luke Errington.